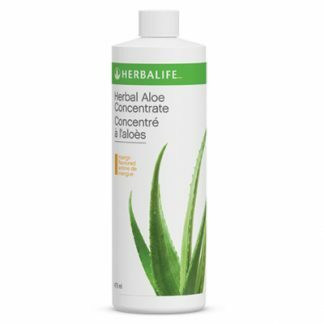 Support internal cleansing and healthy elimination with organic nutrients and enzymes from the aloe vera plant in a refreshing digestive tonic. 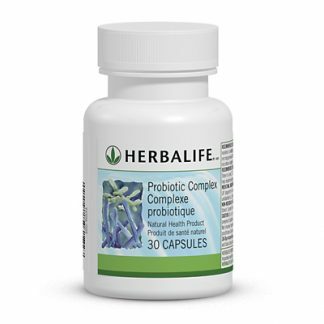 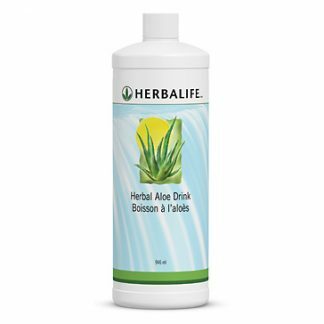 Herbal Aloe Drink delivers enzymes, vitamins, minerals and amino acids in a delicious citrus-flavoured drink to support digestive health naturally. 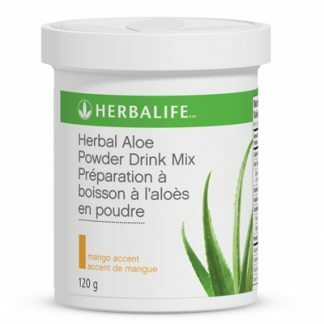 You're viewing: Herbalife Herbal Aloe Drink Please login or register to see price.